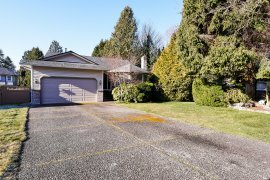 Perfect opportunity to own this almost 3400 sq. 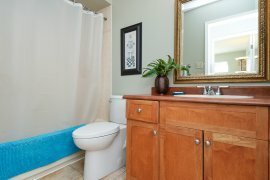 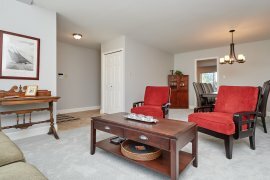 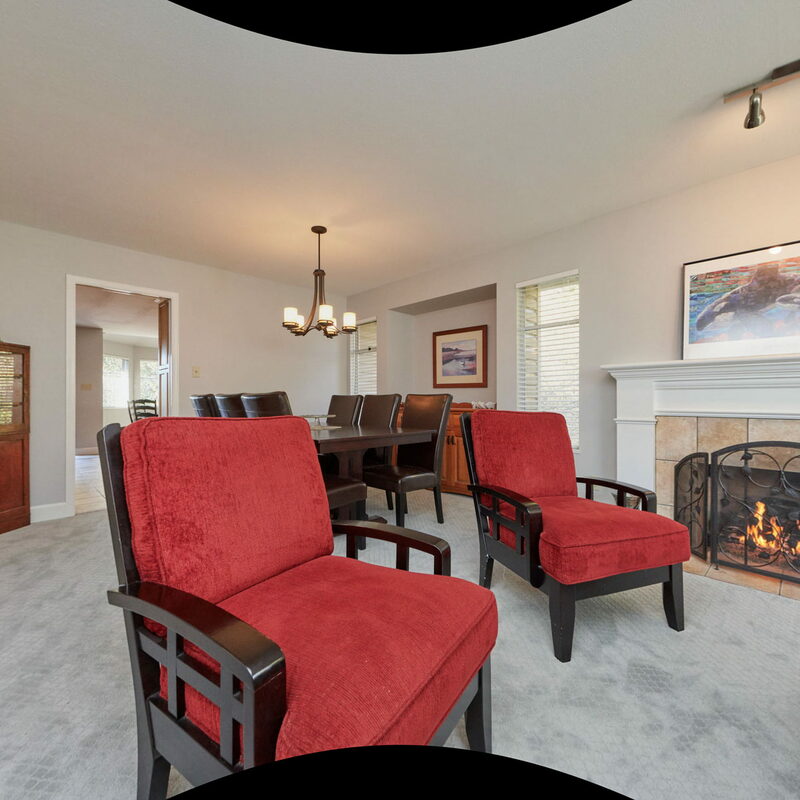 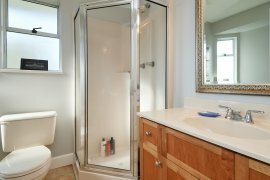 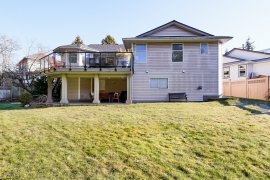 ft. rancher with full walk-out basement on 8778 sq. 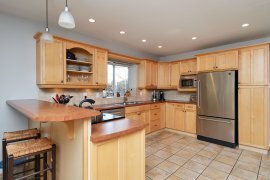 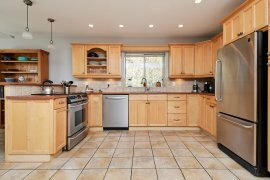 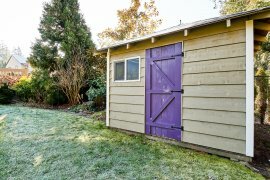 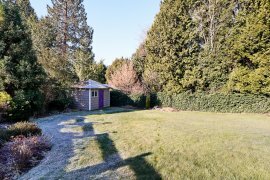 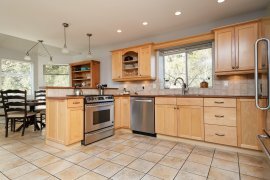 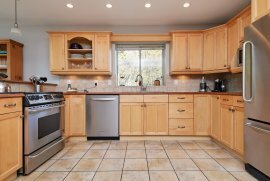 ft on a very private southwestern lot backs onto creek. 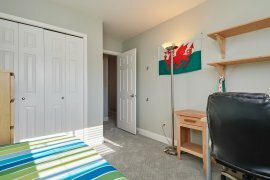 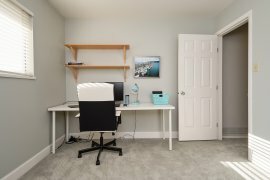 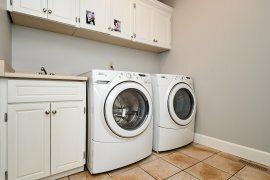 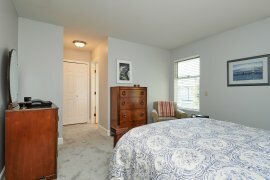 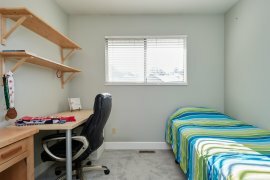 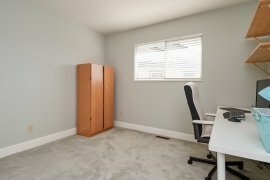 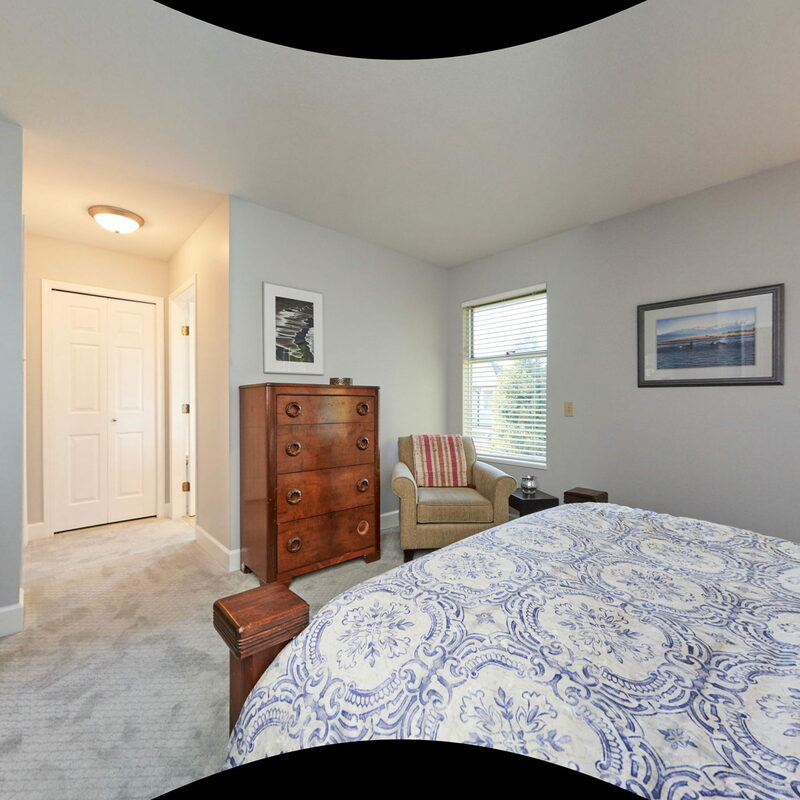 Great opportunity for separate "in-law" suite in walk out basement. 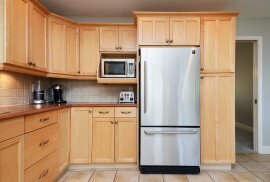 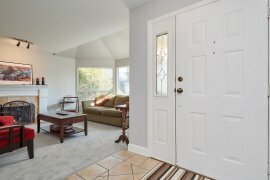 Freshly painted and new carpeting upstairs; Previous owner updated with maple kitchen; moldings and tile flooring. 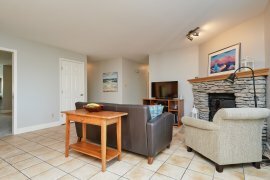 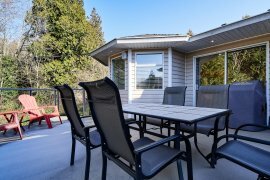 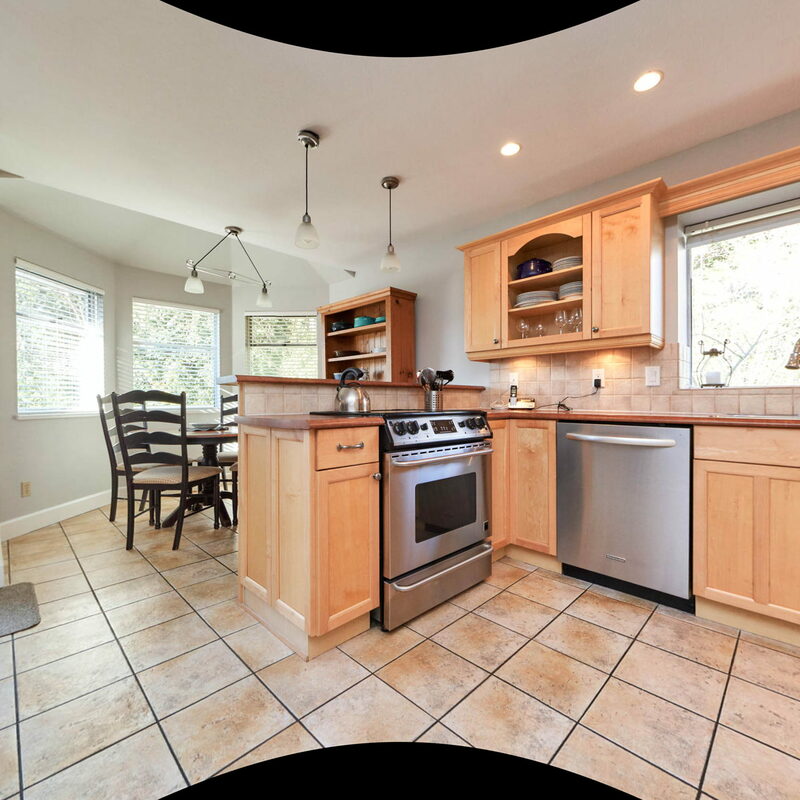 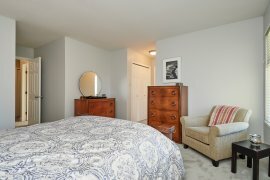 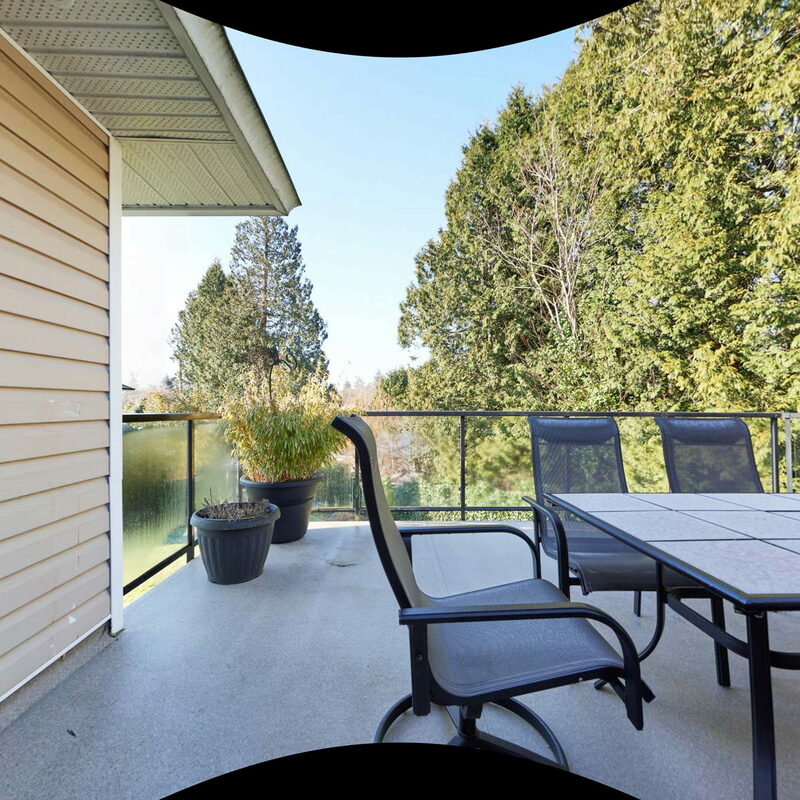 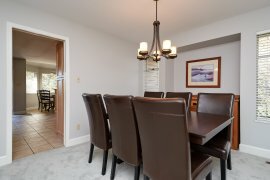 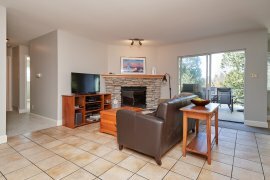 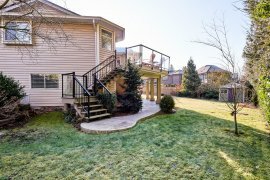 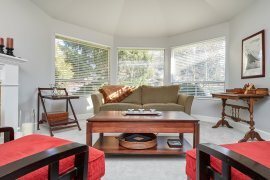 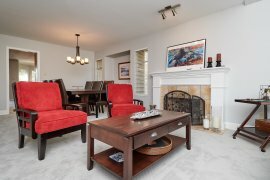 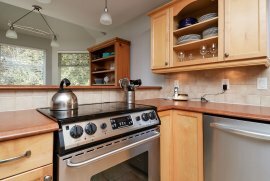 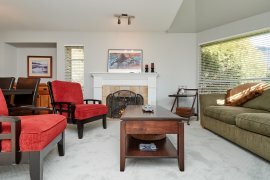 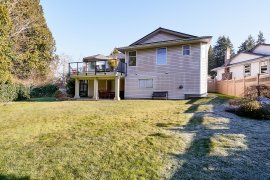 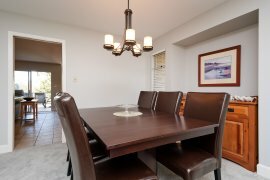 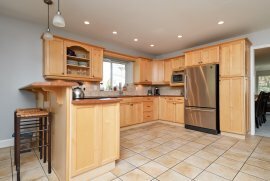 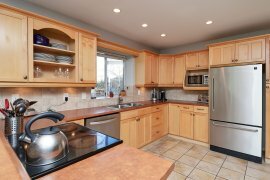 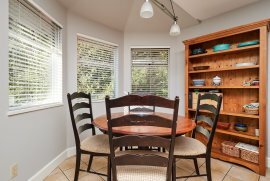 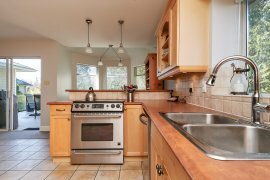 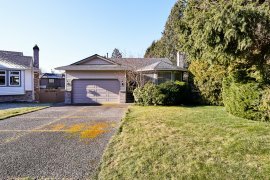 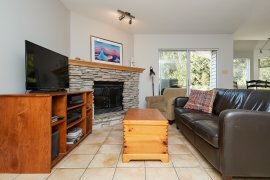 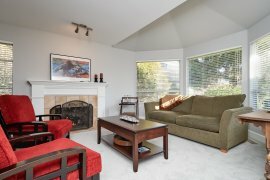 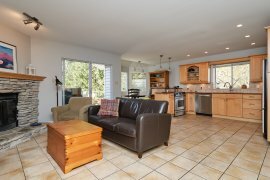 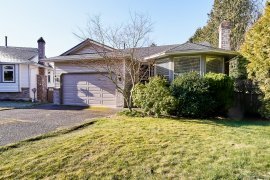 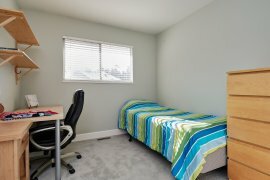 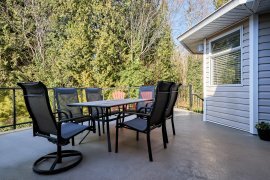 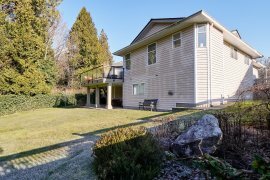 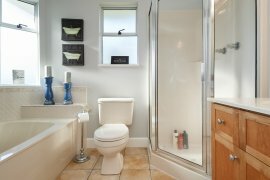 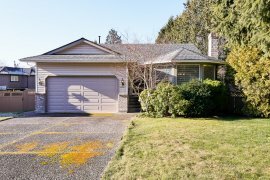 5 year old sundeck and new roof; Minute walk to East beach; quick access to Hwy 99 and border on a no thru road.